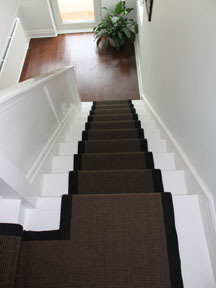 Stair runner sisal, color chocolate . 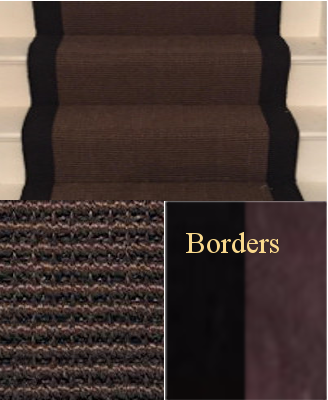 This stair runner is favored for its natural luster and refined finish. 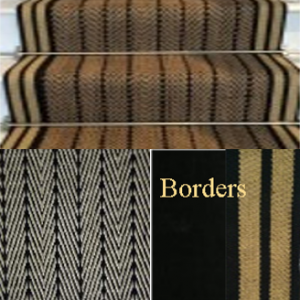 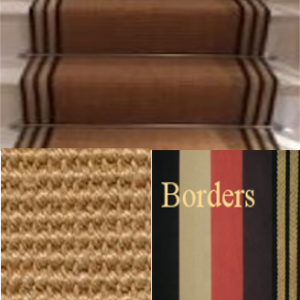 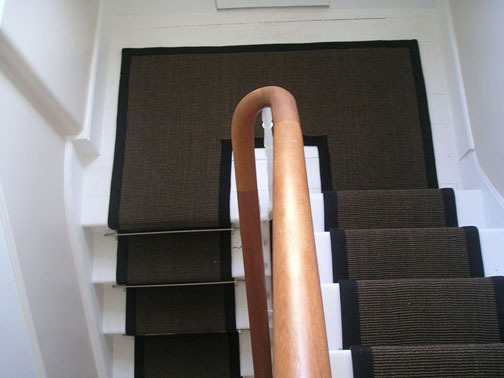 This is a show stopping stair runner which will also prove highly durable and practical. 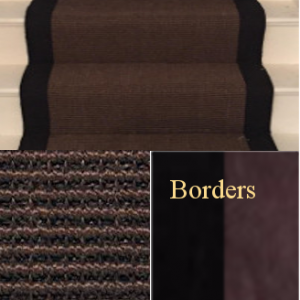 Sisal stair runner chocolate boucle black linen border. Tailor made fitting to half landing. 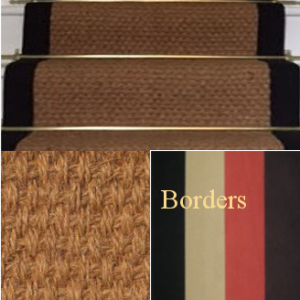 Be the first to review “stair runner sisal chocolate 7.5mx55cm” Click here to cancel reply.